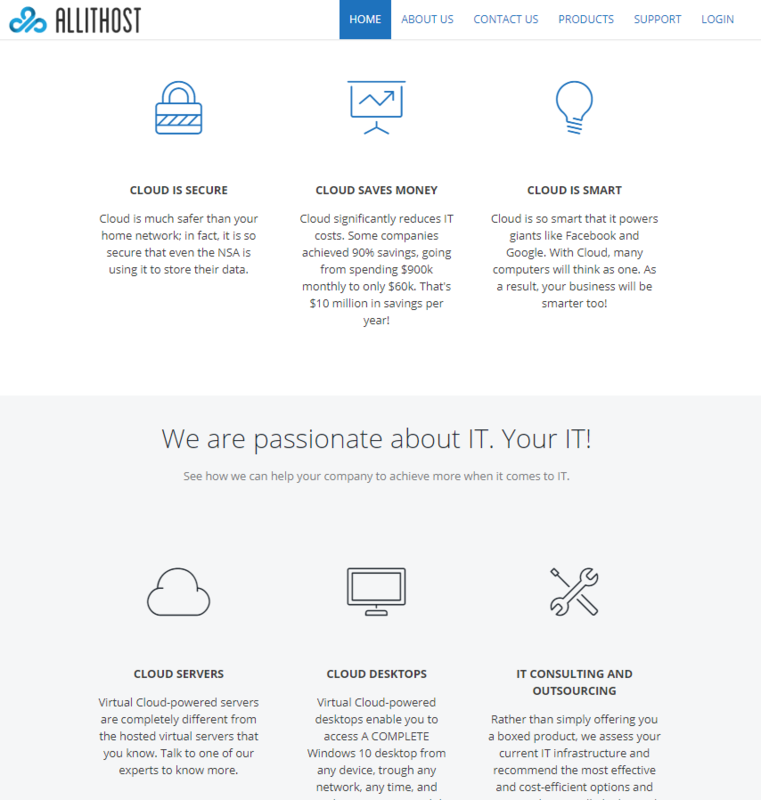 All IT Host has been offering virtualization services for over a decade, and are one of the pioneers in Cloud Virtualization. They have provided IT services and solutions to hundreds of companies across the US, Europe, Latin America, and Africa. 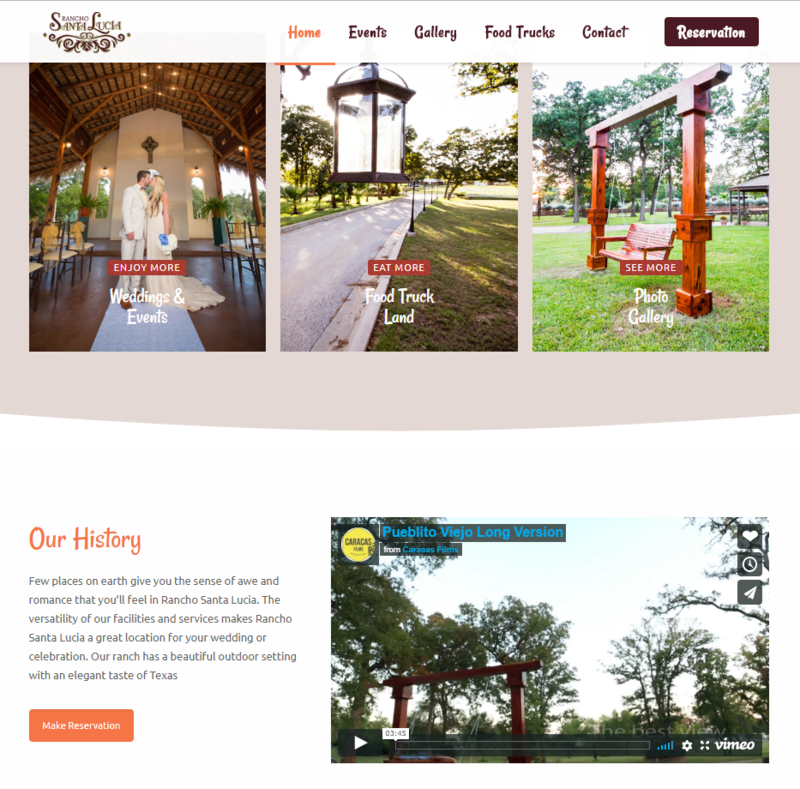 Rancho Santa Lucia needed a website to reflect the culture of their refreshed brand and services under new management. We were able to design a new look while staying true to the history of the venue.